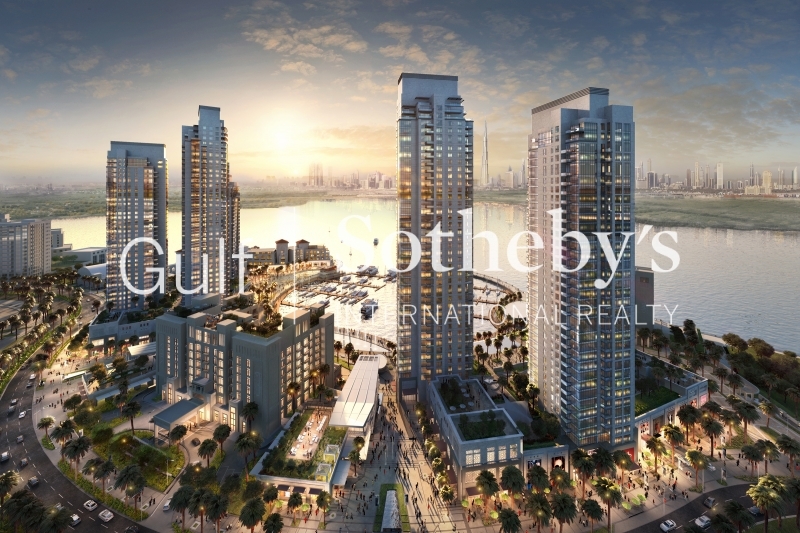 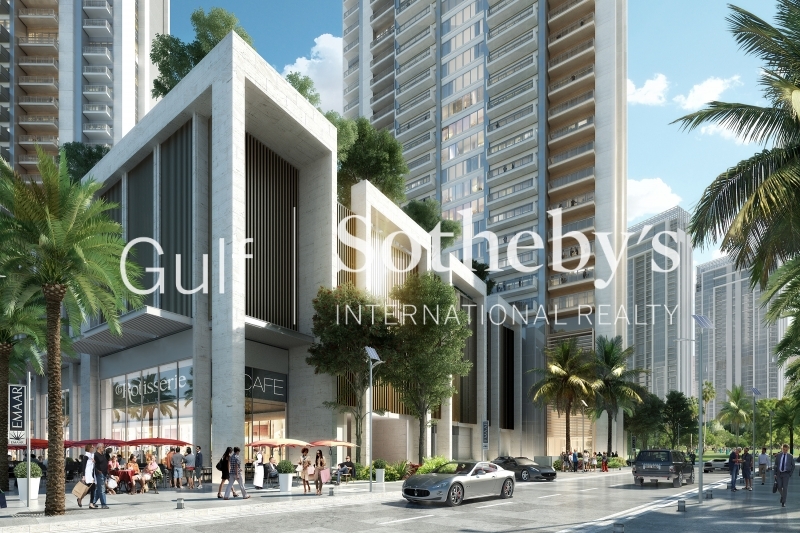 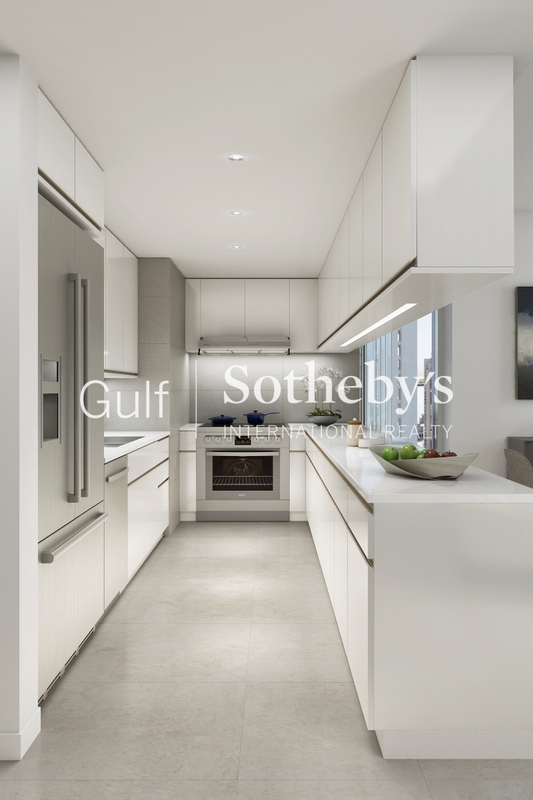 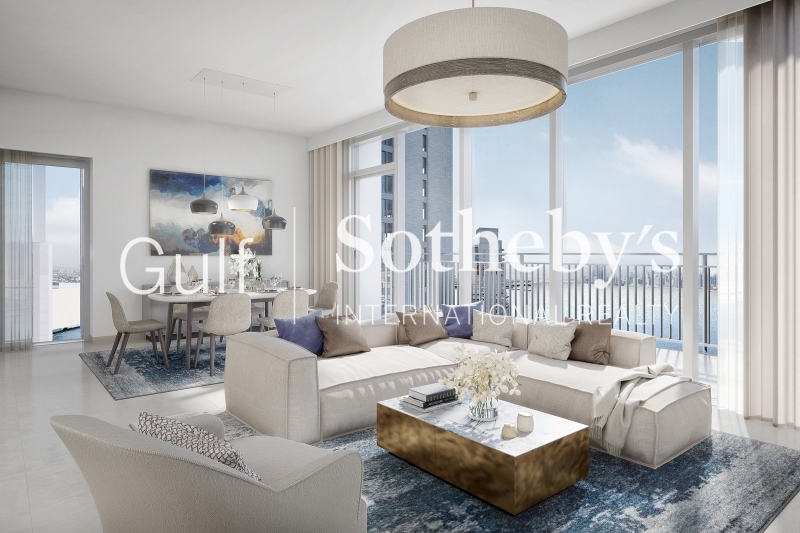 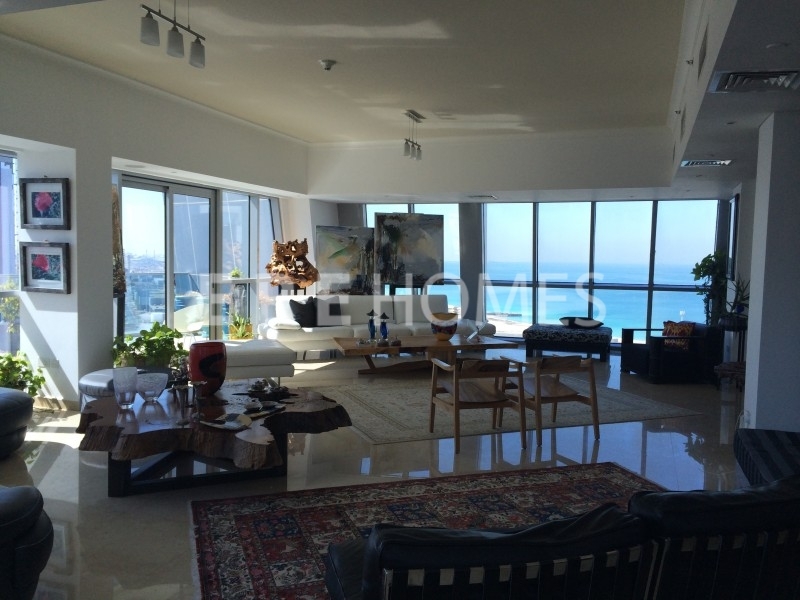 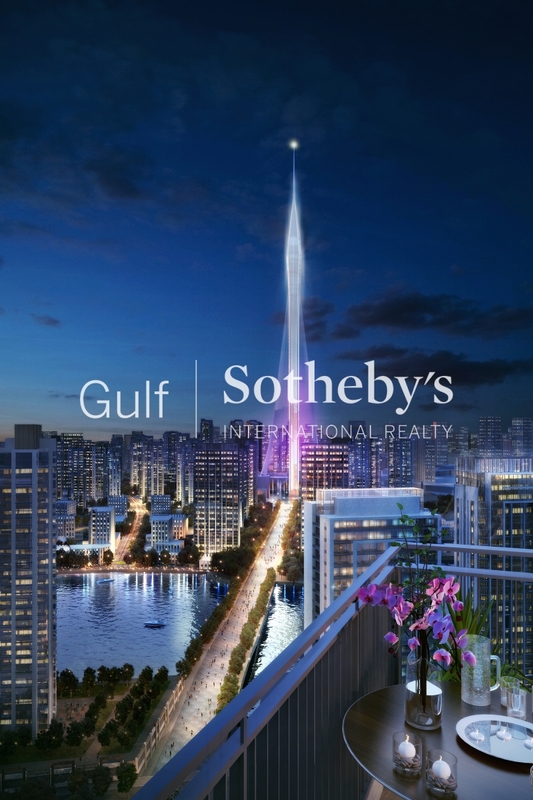 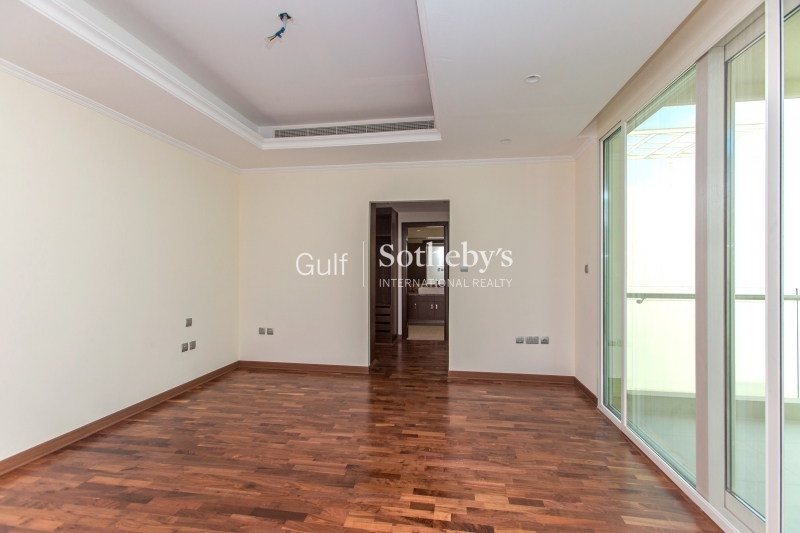 Gulf Sotheby'S International Realty Is Pleased To Offer You This Impeccably Furnished Two-Bedroom Apartment Located In The Viceroy Signature Residence At The Trunk Of The Palm Jumeirah. 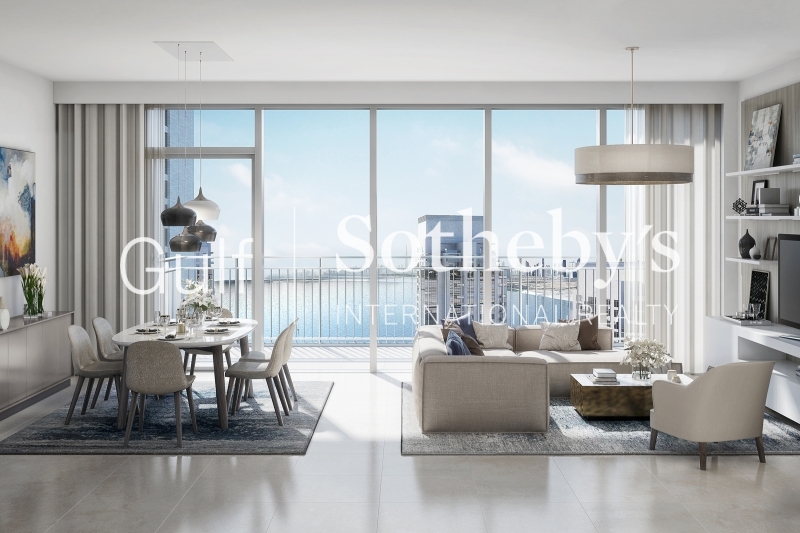 Enter Into A Bright And Spacious Living And Dining Room Area That Connects To The Balcony Offering A View Of The Dubai Skyline And The Beach. 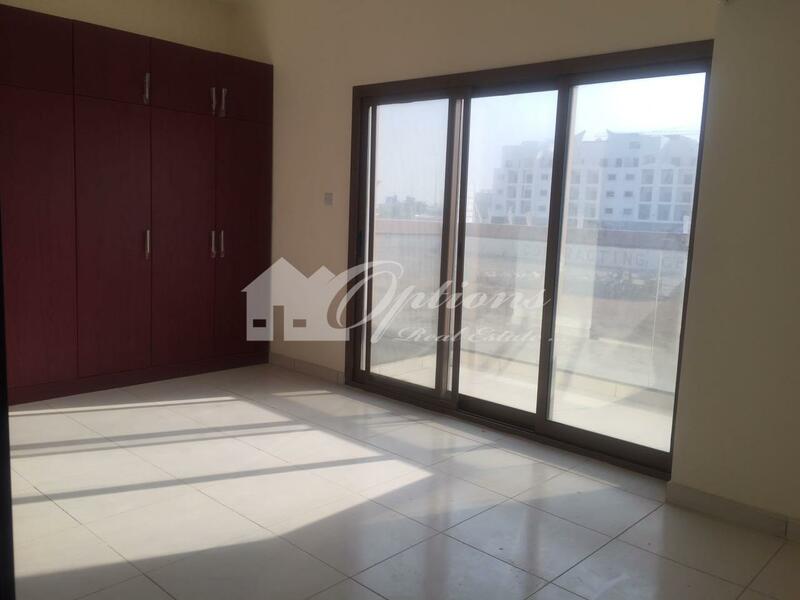 Guest Washroom, Semi-Open Fully Fitted Kitchen And Strategically Placed Maids Room Follows. 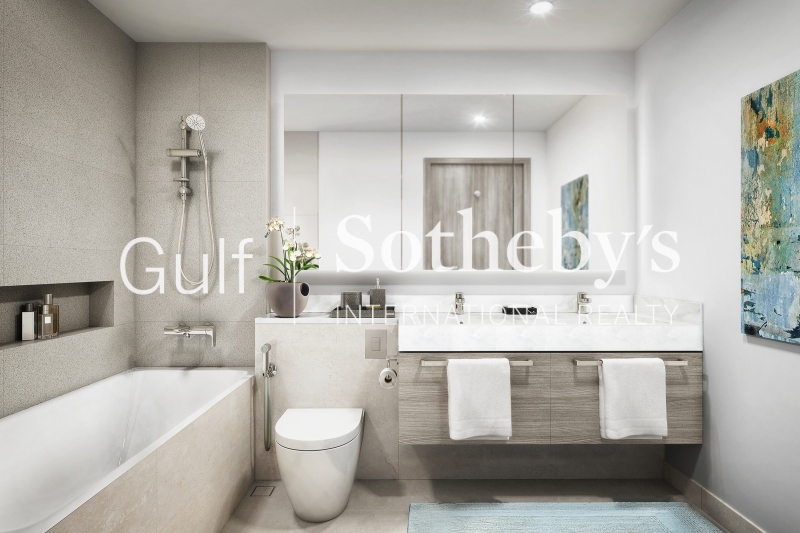 The Hallway Leads Us Towards Two En-Suite Bedrooms Elegantly Finished. 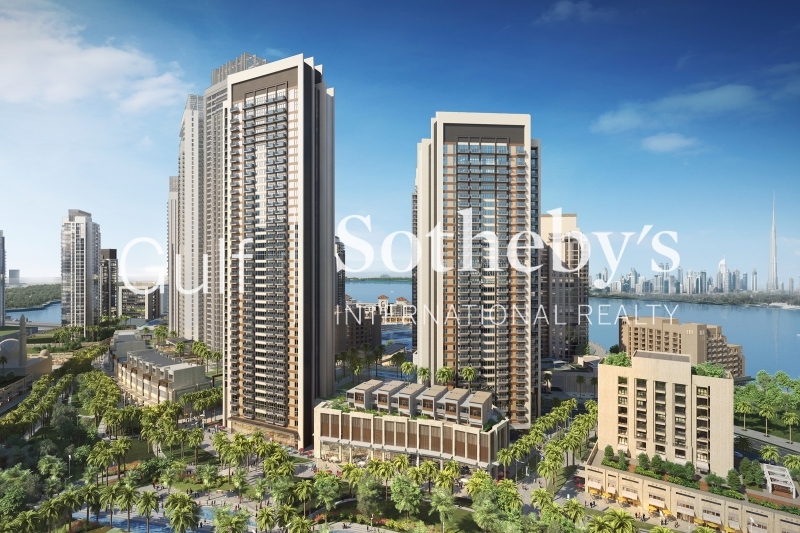 the Viceroy Is Also An Internationally Renowned Urban Resort That Features 5-Star Services And Amenities Including Dining Venues To Be Hosted By World Class Chefs And State Of The Art Spa Facilities. 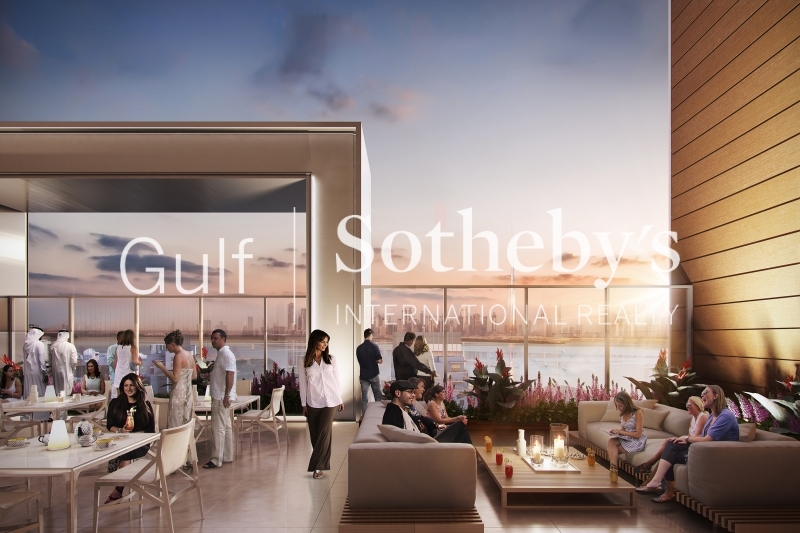 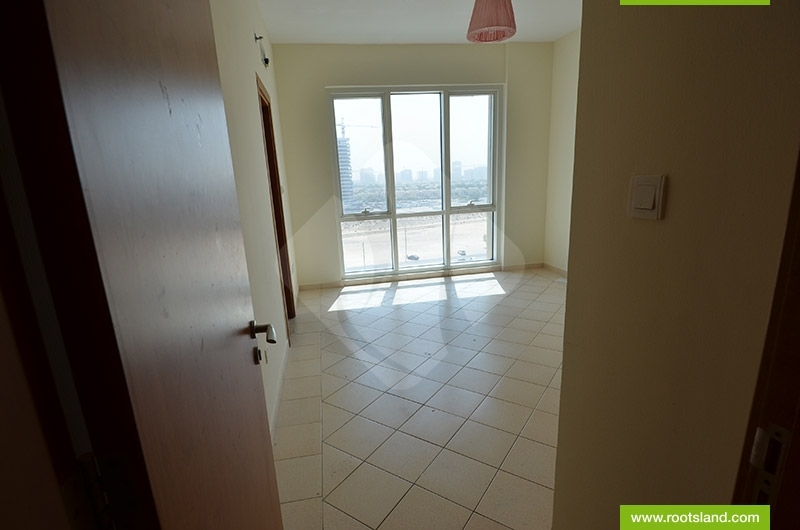 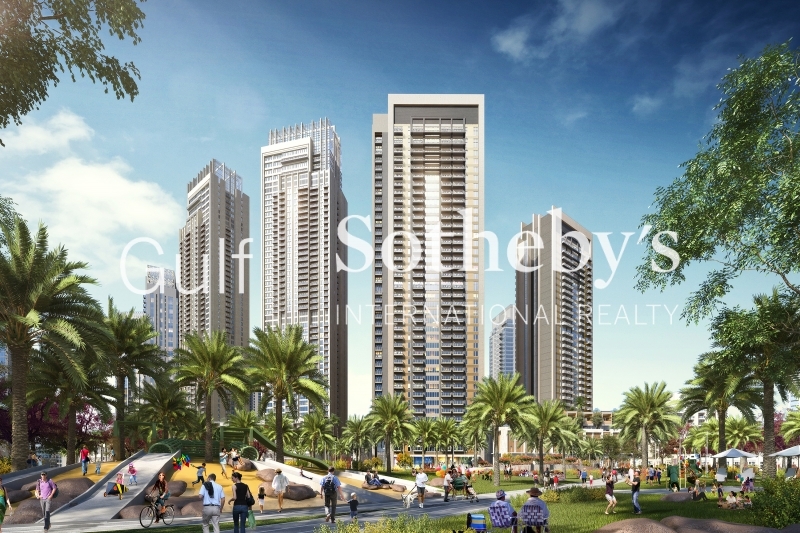 Overall, Residents Will Enjoy Living In A Distinguished Address Away From The Hustle And Bustle Of Mainland Dubai.